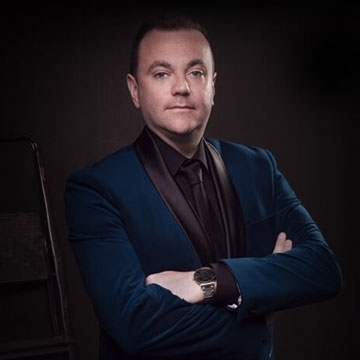 Patrick Feeney is highly regarded as one of Ireland’s finest singers and entertainers, and has been enjoying glittering success over the past number of years scoring countless No.1 hit songs, and winning numerous awards for his highly acclaimed live shows. He is part of the hugely popular Three Amigos, and appears regularly on all the top TV shows across the country. Patrick and his fabulous band embark on their long awaited concert tour which will feature both well-known and new Country and Gospel songs like ‘I Believe’, ‘Jerusalem’ and ‘I Wish I Had Someone To Love Me’, to name but a small few. This is a show you won’t want to miss!